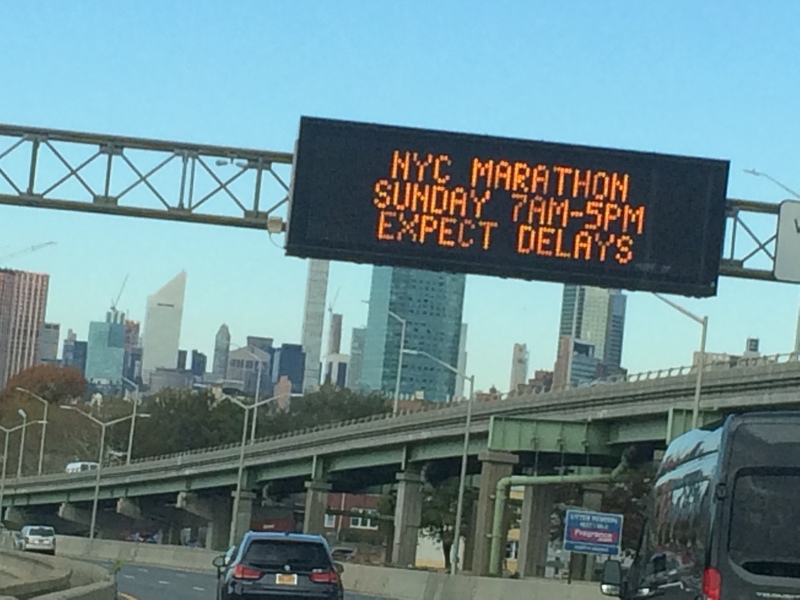 Dennis got me an entry into the world’s most exhilarating marathons-the New York Marathon. Dennis and I have become good friends so last night I was invited to dine with Dennis-wow! I was excited a dinner party. I can’t remember if I have ever been to a dinner party before I am sure I have but sadly those memories have themselves been rudely taken from me and thrown into the deep, dark abyss. I am introduced to four of his friends; Harold his wife Pam, his cousin and his wife whose names now disappear sorry guys please don’t take it personally. Dennis is busy training Harold for this year’s marathon I also tag along and keep the two of them interested by talking and talking whilst Harold builds up muscle to complete the marathon. Whilst I walk to Dennis’s house I tell myself please don’t talk them into oblivion. We all sit at the dinner table and that talk I gave to myself left about ten seconds after I advised me. The strangest feeling grips me as I talk and talk there are interested eyes watching and ears listening. I am feeling welcome and I am happy I love the evening as we all now eat and chat. After we eat I can feel that I have used up all my energy and my battery is now beeping it is about to die. I then try to excuse myself as I must now get home before I fall asleep whilst walking. Not a chance said Harold you are not walking home we will get you there. A while later I am dropped off at my door. Thank you Dennis for that awesome dinner and thanks to all there for a wonderful time I really enjoyed the evening I hope the rest of the guests enjoyed the dinner as much as I did. If I do not crack an invite to their next dinner party I do know that they all just need a break from the talking of mine. I do understand it is okay but still you all made me feel so special and welcome. Good luck Harold I know you will complete the 42.2 kilometers-just keep in mind that Achilles South Africa is the only disabled running club in the world where all their runners have actually completed the marathon don’t’ let us down.